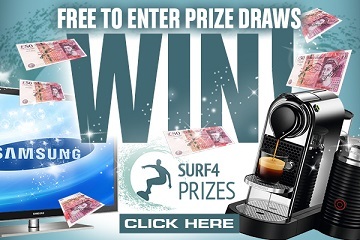 Looking for a refreshingly new way to help you drink more water throughout the summer months? Look no further. Introducing NEW Tetley Cold Infusions, a naturally tasty range of fruit and herbal infusions, created by Tetley’s master blenders. Designed to be brewed cold for a fuller flavour, simply add to cold water in a reusable bottle, leave and shake to infuse for guaranteed refreshment all day long. 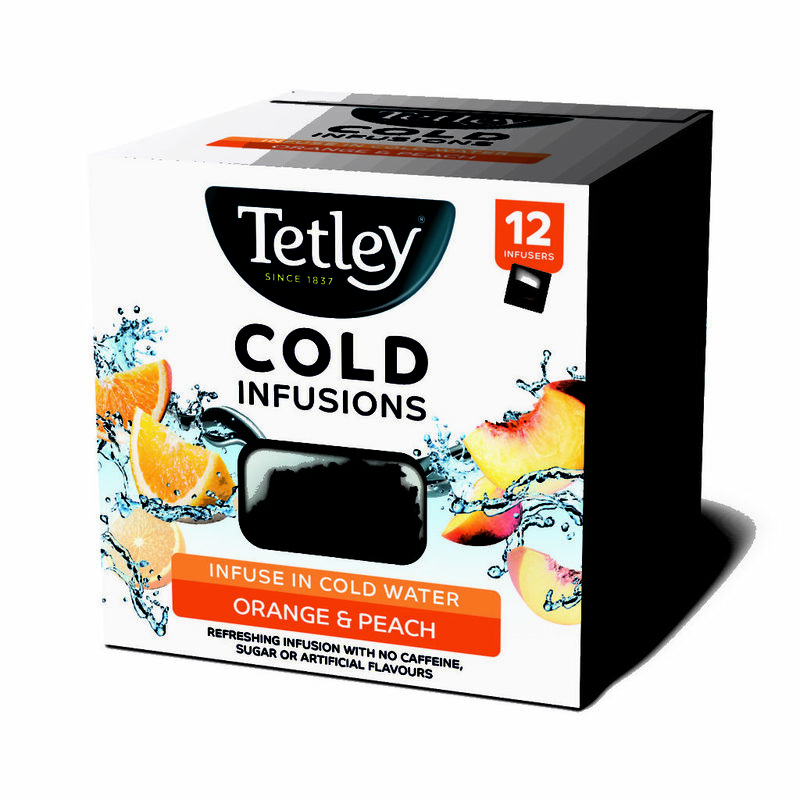 Tetley Cold Infusions give your water a refreshing twist and are available in four delicious flavours: Raspberry & Cranberry; Passionfruit & Mango; Orange & Peach; and Mint, Lemon & Cucumber. Perfect for natural flavour-seekers with busy on-the-go lifestyles, the new range is free of caffeine, added sugar and artificial sweeteners or flavourings and instead contains small pieces of fruit which infuse through the drink, making this a great alternative to sugary soft drinks. What’s more, it’s quick and easy to use: no fuss, no mess – just pure refreshment. 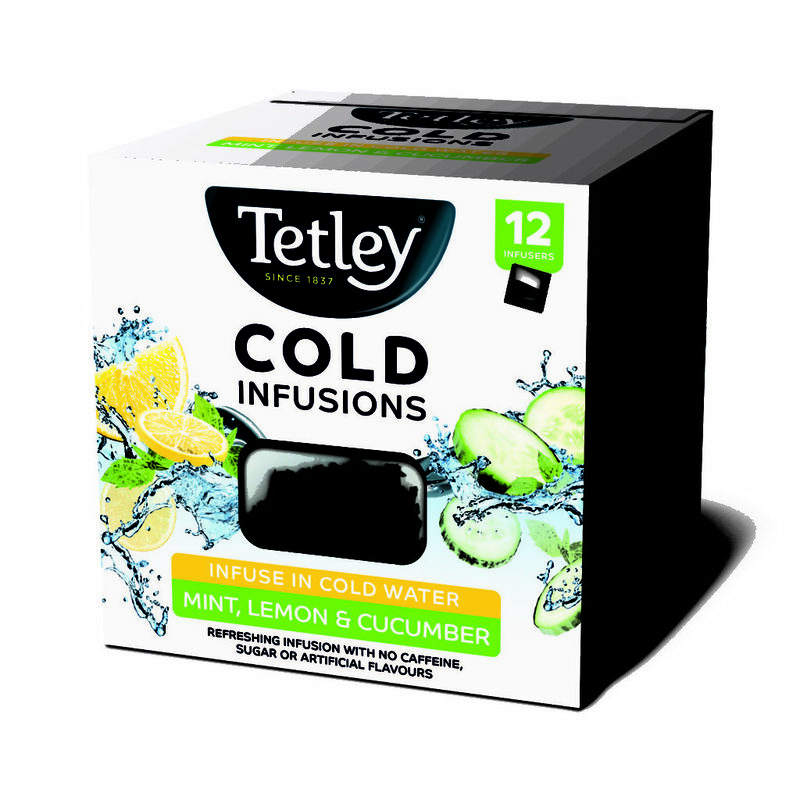 Tetley’s Cold Infusion Starter Kit contains a bespoke reusable plastic bottle with strainer – for those who want to add even more goodness to their infusion by adding fresh fruits – along with a pack of 12 infuser bags. The starter kit will be available in Raspberry & Cranberry and Orange & Peach, while all flavours are available in refills. The bottle itself has been designed by Tetley to curb the waste caused by single-use plastic bottles and it’s manufactured in the UK. In an effort to help further reduce your carbon footprint, all Tetley packaging is 100% recyclable. Drop Tetley Cold Infusions into your water bottle, leave, shake and enjoy! Add ice cubes for a cool way to enjoy this summer.